Create better buildings. With the power of AI. 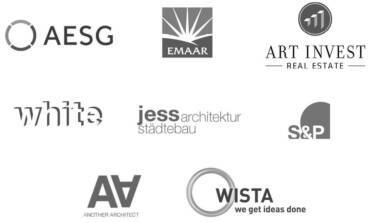 Simply upload your BIM file. Or create a simplified building model. 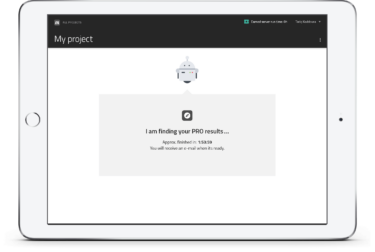 Tell our AI what it needs to know about your project. Start the server run and find ways to make your project more successful. Our AI runs thousands of building simulations to find the best configuration for your project. Get your results and choose the optimal solution. How can Metabuild help me in early design phases? Using Metabuild in early design phases offers the highest potential of saving cost and maximize comfort performance of a building. Our algorithm tests millions of design options and optimizes the results towards the desired prioritization of comfort, cost and sustainability. To get started, simply upload your architectural design file or create a simplified BIM file using our parametric design tool. How can Metabuild help me in later design phases? 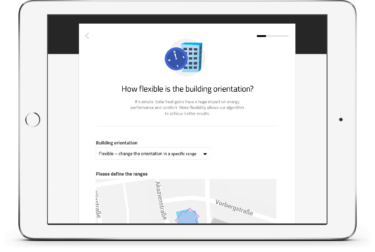 In later design phases, Metabuild can verify your building performance expectations and/or identify design improvements. Upload your design file and test the influence of different design options on your project’s comfort, cost and environmental performance. Use the PRO server run to test thousands of building components (insulation, glazing, heating & cooling, water systems, lighting, renewables, etc.) with a single click. How do you keep your database up to date? We work directly with manufacturers to keep our database of building materials and technologies up to date. In addition, we cooperate with leading European universities to constantly improve our technology models and algorithms. Can I use Metabuild for renovation projects? Yes! 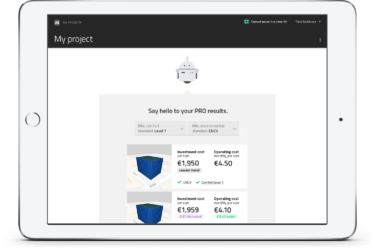 Metabuild can be used for renovation projects. To start, upload your building model or create a model by uploading floor plans. Find out about the impact of different renovation measures (e.g. different insulation materials). 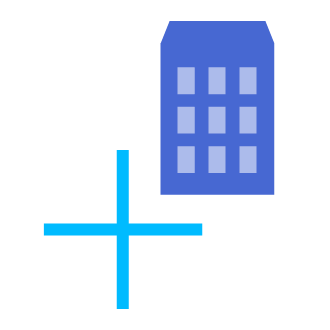 Use the PRO server run to find the best combination of renovation measures based on your goal priorities. I don't have a BIM file of my project ready. What now? No problem! You can still use Metabuild! 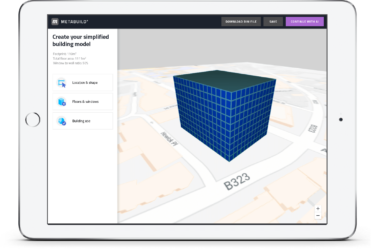 You can create a 3D building model using our parametric design tool. The result: A simplified BIM model of your building that you can download and/or use for performance optimization within Metabuild. If you have 2D floor plans (DXF files), Metabuild can create a 3D model from them as well! The importer recognizes walls, doors and windows in your floor plans and generates a 3D model for you. Download the file and use it for optimization in Metabuild. This sounds like magic. How is this possible? Metabuild is based on more than 8 years of research & development in the fields of building simulation and AI. Our evolutionary algorithm was tailor-made to fit the needs of BIM and building simulation. Its unique features allowed us to create the first platform that connects evolutionary multi-objective optimization with the power of building simulation and cloud computing. Read more about the science behind Metabuild here.